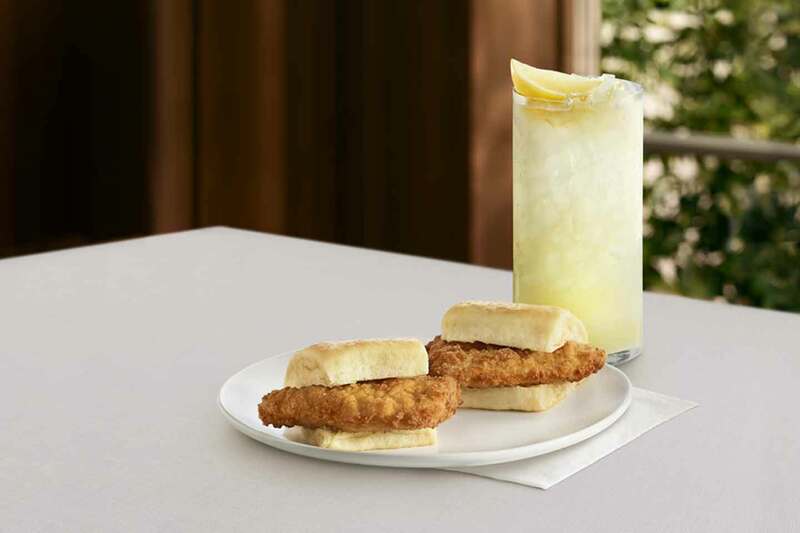 ATLANTA, Ga. (May 31, 2018) – Chick-fil-A® is sweetening the menu during the “The Summer of Peach” with two seasonal menu items rolling out nationwide today. White Peach Tea Lemonade is a new, refreshing beverage that combines Chick-fil-A’s classic Iced Tea and Lemonade (or Diet Lemonade) with the flavor of fresh, white peaches. The beverage launches in all restaurants following a successful test in South Carolina last spring. The Peach Milkshake, a summertime customer favorite, also returns to menus nationwide to help guests beat the summer heat. White Peach Tea Lemonade starts at $1.89 for a small and $2.09 for a large. A small (16-ounce) White Peach Tea Lemonade has 160 calories when made with regular Lemonade and 90 calories when made with Diet Lemonade. A large (20-ounce) White Peach Tea Lemonade has 200 calories when made with regular Lemonade and 120 calories when made with Diet Lemonade. Customers at participating restaurants in Charlotte, N.C. and Albuquerque, N.M. can order a new snack from the Chick-fil-A menu: Chick-n-Sliders. 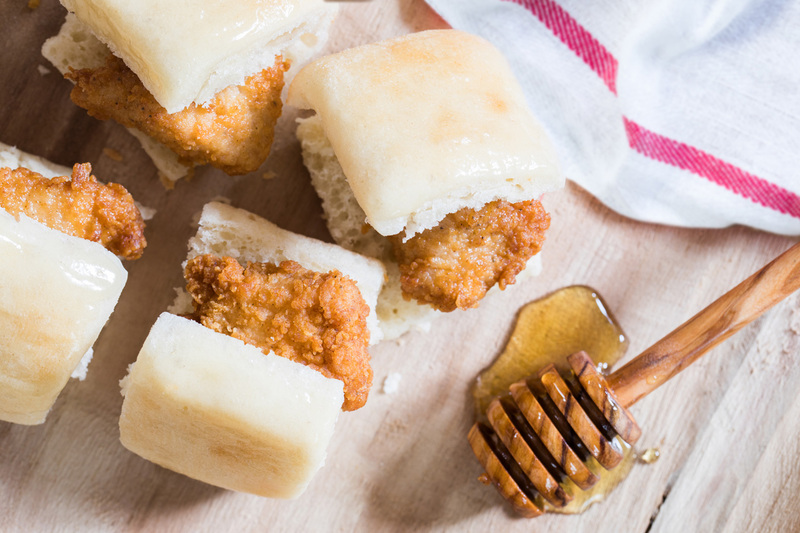 Available for a limited time through the summer, Chick-n-Sliders are made with Chick-fil-A’s signature chicken filet served on a warm roll and topped with honey butter spread. Chick-n-Sliders are available in the test markets during the lunch, snack and dinner hours. Starting June 4, customers at participating restaurants in Tampa, Fla., Little Rock, Ark. and Indianapolis will be able to order breakfast favorite Chick-n-Minis throughout the day for a limited time this summer. Chick-n-Minis will be available in 4-count, 10-count and catering tray options. “Both Chick-n-Sliders and Chick-n-Minis are delicious snack options for guests to enjoy throughout the day, and feedback from customers in these test markets will help determine if they are added to the menu nationwide,” Norris said. For more information about Chick-fil-A and stories about the company’s food, people and customers across the country, visit thechickenwire.chick.chick-fil.com.